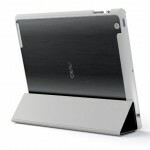 Apple’s new Smart Cover for the iPad 2 is designed to protect the iPad 2’s display, unfortunately it doesn’t protect the back of the iPad 2, we have already seen a couple of cases that are designed to work with the iPad 2 Smart Cover, the XGear iPad 2 Smart Cover Enhancer case and the Enki iPad 2 Genius case. 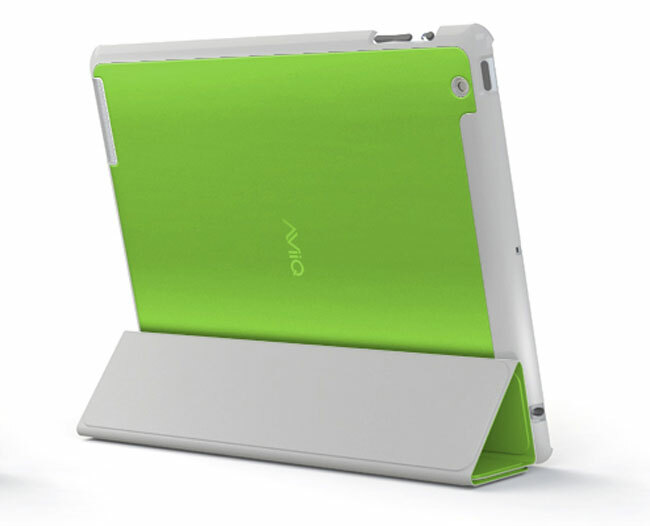 AviiQ has just released a new iPad 2 case that works with the Smart Cover, the AviiQ Smart Case, and it comes in a range of different colors that are designed to match the colors of the iPad 2 Smart Cover. 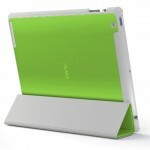 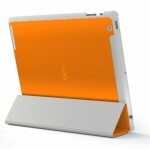 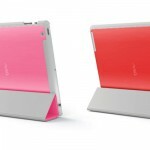 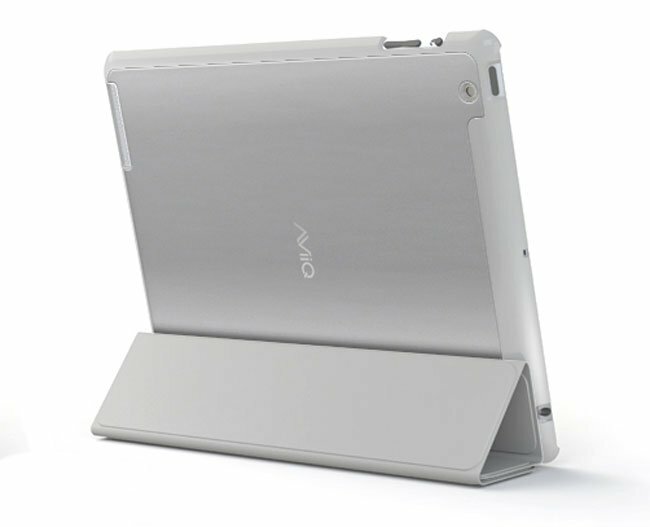 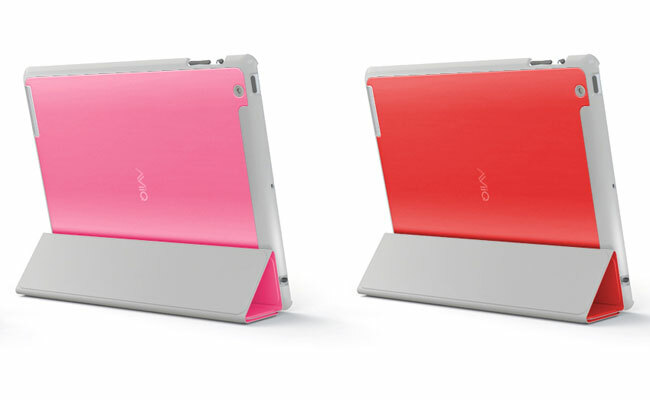 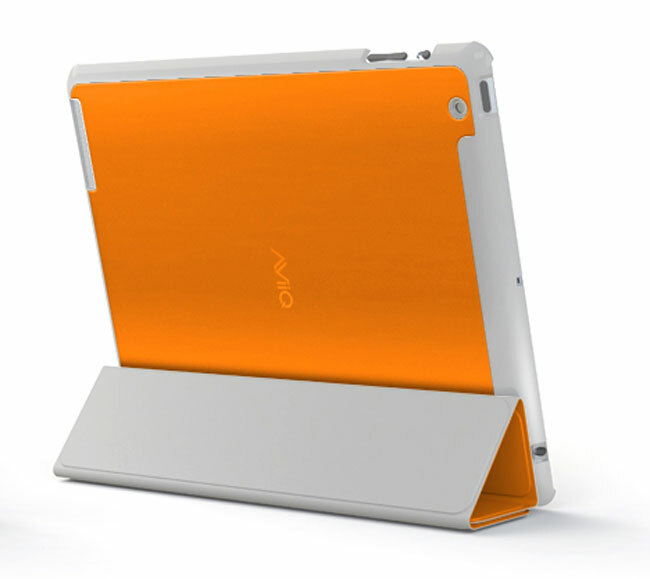 The AviiQ iPad 2 Smart Cover is available in a range of colors which include, silver, black, green, blue, orange, pink and red, and it measures 1.5mm thick which means it shouldn’t add too much bulk to your iPad 2. 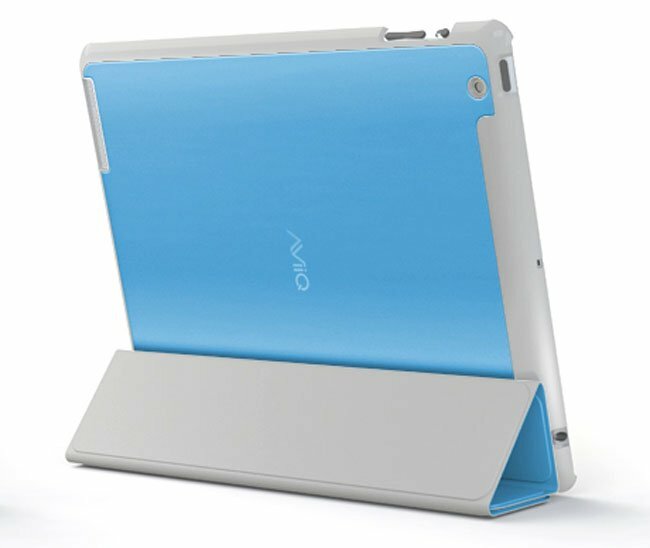 Available in a full spectrum of colors, the AViiQ Smart Case for iPad 2 gives users the freedom to express their personality and complement their existing Apple iPad 2 Smart Cover. 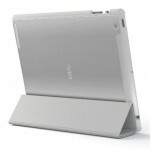 In addition, its design perfectly hugs the iPad 2’s borders and back without interfering with any wireless functionality or connectivity. 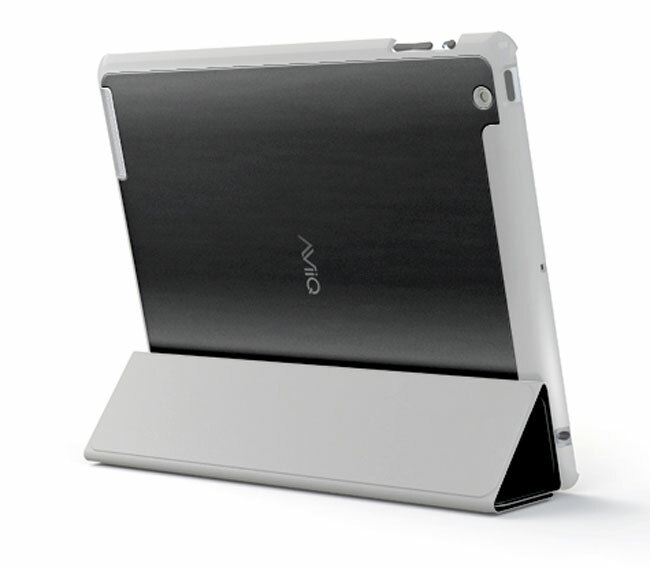 The Aviiq iPad 2 Smart Case is available to pre-order for $49.99 from AviiQ.